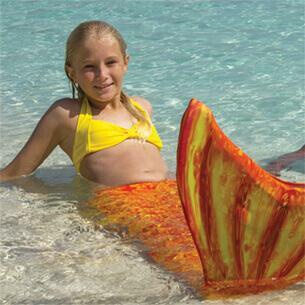 If you’re fascinated by mermaids, there are plenty of ways to get your fix! 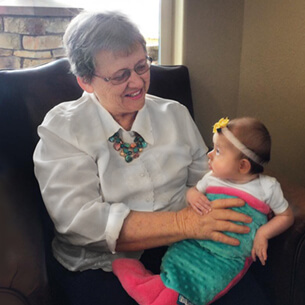 You may have mermaid makeup and even mermaid swimsuits, but you can really immerse yourself in the life of a mystical creature by reading these mermaid books that feature exciting adventures. 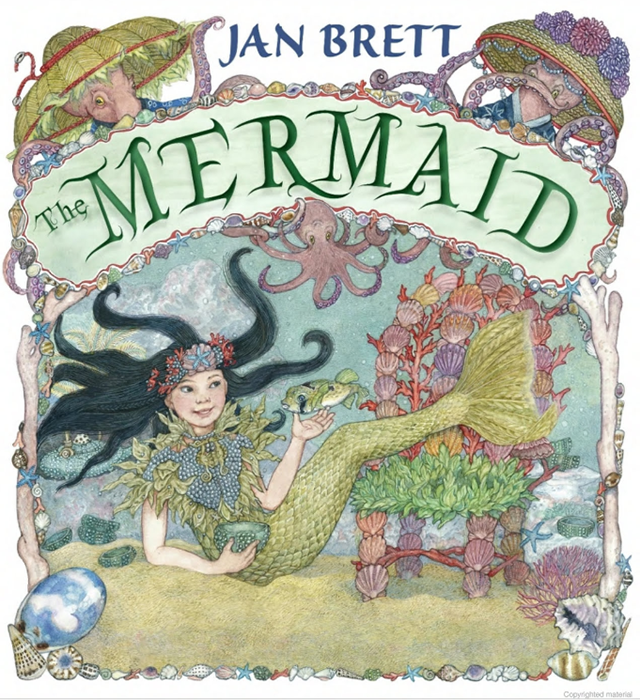 This story is a great option for kids who want to enjoy a fun mermaid tale. 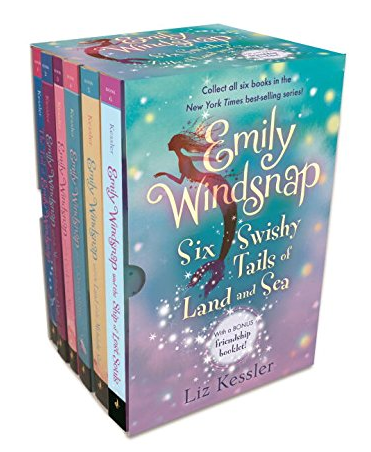 Aimed at elementary and middle school readers, this story follows Emily Windsnap, a girl who learns that she is half mermaid. Her mother has kept the secret from her, but when she starts to take swimming lessons, she learns more about her true identity. This is a fun fantasy followed by a number of other books in the Emily Windsnap series. This title is most closely associated with the animated Disney movie these days. However, it was originally a book by Hans Christian Andersen published in 1837. Like the movie, the book focuses on how a mermaid is obsessed with the human world, and the lengths to which she’ll go to become human. 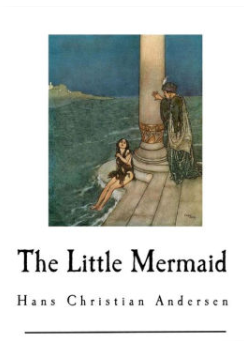 This fairy tale also shows a different side of the story by explaining how the Little Mermaid wants so badly to become human so she can earn a soul, something mermaids in this story don’t have. 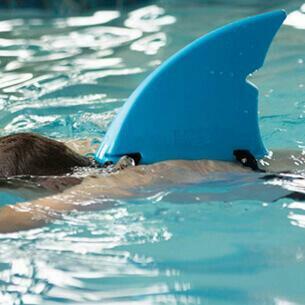 It’s darker than the movie, but just as fascinating for those who love mermaids. 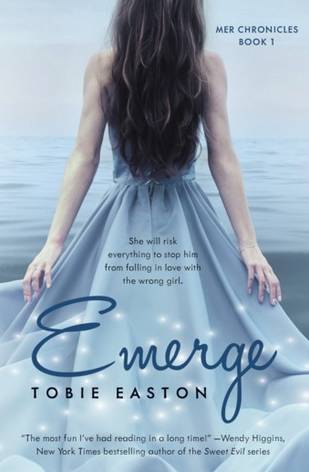 This is the first story in the Mer Chronicles series by Tobie Easton. 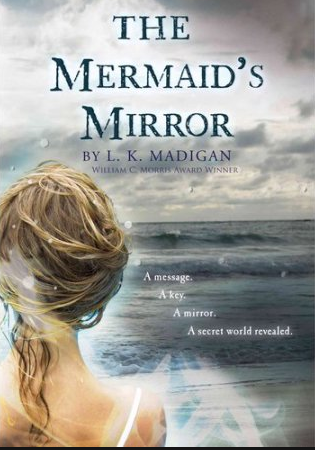 Published in 2016, it’s a great option for kids and teens who want a modernized fairy tale about mermaids. In the story, Lia Nautilus is a mermaid who has never lived in the ocean due to a cure left behind by the Little Mermaid. 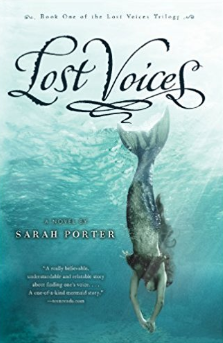 If you’re looking for another mermaid series to enjoy, start with this book by Sarah Porter. It follows the story of a teenager named Luce. She undergoes an unexpected transformation into a mermaid and finds more of her kind. She’s so excited to have found a happy home underwater, but then some dark secrets about the mermaids start to emerge. A young girl yearns for the chance to surf, but her father’s near-death experience during his time as a professional surfer has caused him to forbid it. But she continues to be drawn to the ocean by a mystical creature—a woman with a silvery tail and long hair. Will she pursue her dream of surfing? What will she see in the mermaid’s mirror? You’ll have to read to find out. What happens when a little Japanese mermaid swims upon a house of seashells and coral? Her curiosity gets the best of her as she enters to find a fancy setup that soon has her sleeping in someone else’s bed! What happens when the Octopus family comes home and finds her there? Check it out in this beautifully illustrated children’s book! 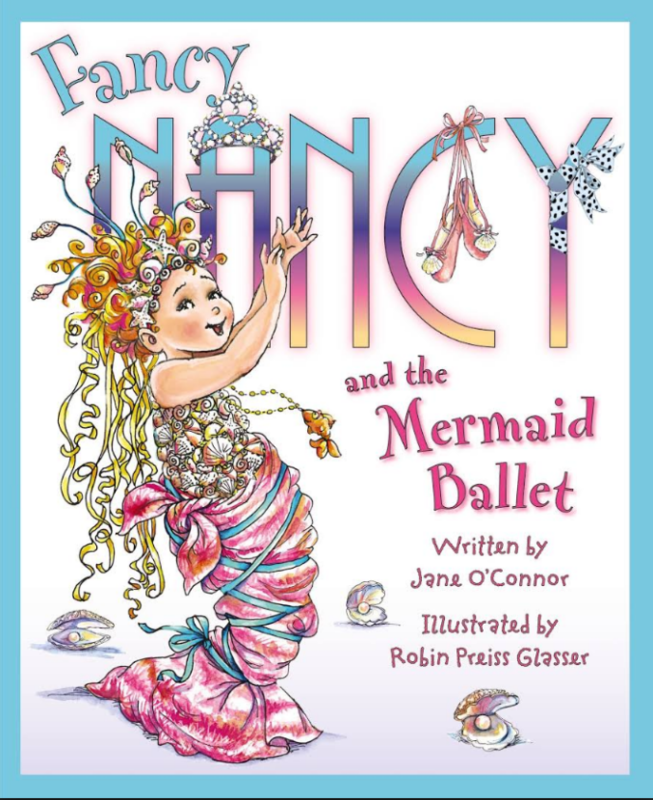 Fancy Nancy is ready for the spotlight, but when she doesn’t get cast as one of the mermaids in an upcoming ballet recital, she’s devastated. She learns to accept her new part in the play and gets a sweet surprise in the end! Once you’ve immersed yourself in these mermaid books and you’re ready for new reading material, swim over to our kid-friendly site to read Fin Fun’s Mermaiden Tales! Do you have a favorite mermaid book that is not on our list? Tell us about it in the comments!